Jiffy Packaging Ltd, which not long time ago was called Pregis Ltd, entered the Polish packaging market in 1996. 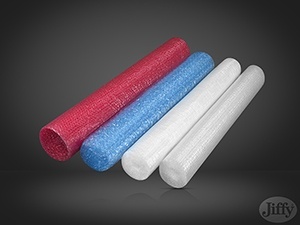 After a few years it became a big and reliable manufacturer and at present we are the leading producer of polyethylene foam and bubble wrap in Europe. Thank You for visiting our website and please, find out about our offer. Air bubbles protect the goods from shocks and impacts. Bubble wrap is very flexible with a very good tear resistance factor. It easily covers various shapes of any products. It insulates, protects from dirt, water and moisture. 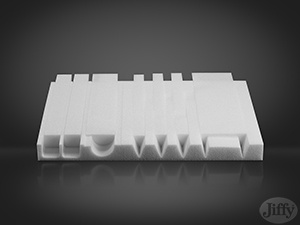 Polyethylene foam is a perfect packaging solution for surfaces requiring special protection. It is an alternative for solutions which do not ensure such a perfect protection for smooth surfaces. 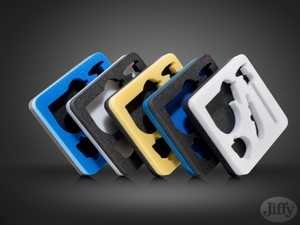 Unusually light high-density polyethylene foams ensure an ideal protection from shocks and impacts. They are environmentally friendly as they are reusable. They are resistant to moisture and do not scratch surfaces. 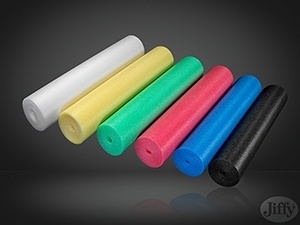 Leveling and insulating underlays are a non-cross-linked foams laminated with LDPE of the highest standard. Its high resistance makes them a perfect solution for heavy duty floors. Premium merchandise goods are dedicated for particularly demanding applications. 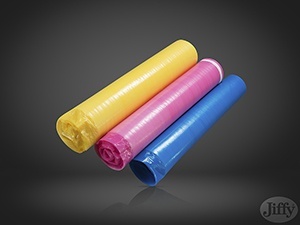 There are various types available such as: products laminated with fleece, adhesive products, cardboard sheets, paperbubble, separators and profiles.